When newborns are handled as though they don’t feel pain, an imprint is created: an underlying feeling that the world in which they’ve arrived is not safe or OK. It is an imprint that can set the tone for the creation of a host of fear-based beliefs throughout life. Many parents and doctors today still believe that babies are unconscious beings who feel no physical pain, are not able to learn until their brain is fully formed long after birth and have no memory of early life experiences, so whatever you do to them does not matter as they do not remember. Scientists today are proving that this 19-century belief system is not only out dated but also false and highly detrimental to the physical development and emotional wellbeing of the baby. 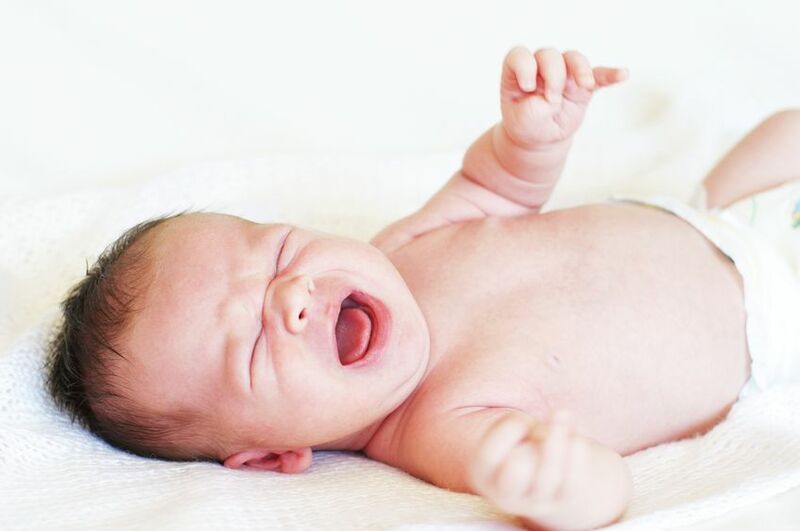 Perhaps one of the most damaging false beliefs of all is that babies feel no pain. This belief has led doctors to perform painful birthing practices such as piercing the baby’s scalps with electrodes and putting metal forceps around their heads to pull them out. Once the baby is out then there the routine medical interventions of injections, blood tests, put stinging eye medications in their eyes and rough handling. To the baby this feels like a physical assault, they feel abused. Doctors used to operate on babies without pain relief and still today will perform circumcisions on a fully conscious baby. The baby was kept in the machine for several minutes to generate baseline data of the normal metabolic activity in the brain. This was used to compare with the data gathered during and after the surgery. Analysis of the MRI data indicated that the surgery subjected the infant to significant trauma. The greatest changes occurred in the limbic system concentrating in the amygdala and in the frontal and temporal lobes. Why worry about what happens to a baby in utero or birth as they have no conscious memory of the events? 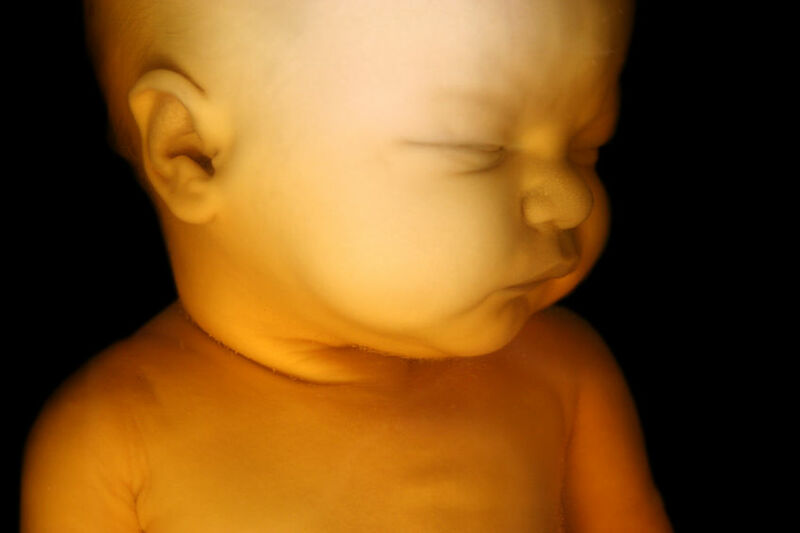 Research gathered by psychologist David Chamberlain has found that during routine amniocentesis babies at 16 weeks have been seen to push the needle away even though their eyes are fused closed at this stage. There is a burst of body movement when struck by the needle; they have been recorded repeatedly striking the needle barrel after being hit. There is a loss of beat-to-beat variability in heart rate four minutes after puncture and lasting for two minutes, babies become motionless for two minutes, breathing significantly slower for two days and in four days still not back to the previous breathing rate. Psychiatric problems have been traced back to a needle hit during amniocentesis. [iv] On a psychological level, the baby could perceive this as a life threatening experience. This belief ‘I am not safe’ is created so early on in utero will shape the babies perception of the world at a deep core level. In Chapter 2 of Heal Your Birth, Heal Your Life we explore the fact that babies have what is known as implicit memory, i.e. a memory that is not within consciousness. We could also refer to implicit memory as subconscious memory. Although as adults we may not recall what occurs in the womb and at birth as a series of conscious memories, we do have a felt sense that can be accessed as a body feeling. That body feeling becomes part of our conditioning and programming as a human being. When newborns are handled as though they don’t feel pain, an imprint is created: an underlying feeling that the world in which they’ve arrived is not safe or OK. And it is an imprint that can set the tone for the creation of a host of fear-based beliefs throughout life. Our body-minds are very much like computers, downloading information from our external reality and shaping our perceptions and our world from the information we gathered. You can download any number of programmes to your hard drive. Some that you accumulate are very useful. Others are obsolete, just sitting there and taking up space. Others are damaging to the system. It’s pretty much the same when it comes to the way we are wired as humans. 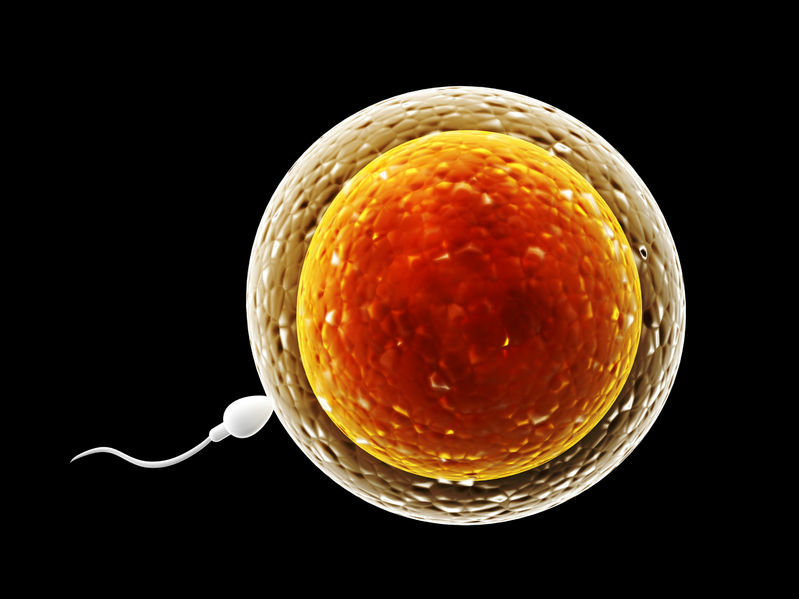 It begins at conception. 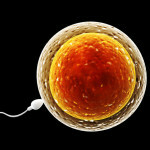 Even though it is unlikely that you remember the details of your conception, imprints were being formed, even then. They were being formed the whole time you were in the womb. And they continued to be formed in the delivery room and beyond. How are these imprints created? You are probably familiar with fight and flight. When you experience a trauma, two of the most common responses are to fight or flee. Another component is the freeze response. Maybe you can think of a time when something traumatic happened in your life and you just froze. Maybe you remember being told off by a teacher at school or being hit by your parent for being naughty, maybe you witnessing a car accident. That moment when we can’t escape what is about to happen to us we take a sharp in breath and our conscious mind freezes. Nature has designed it this way so we do not take on full enormity of what is about to happen to you, you dissociate from the situation, especially if it feels like a life threatening situation. If you we able to run away, or stay and respond through fighting, there is usually less of an imprint created. If you can’t run away and you can’t fight your way out of a situation, then you go into freeze mode, otherwise know as shock. The key thing to understand is that animals in the wild go into freeze repeatedly, but they always shake to release the freeze response. Humans and domesticated animals don’t do this, and this is how they end up storing trauma in the body and creating an imprint. However all the sensory information at the time of the trauma is locked in and stored in the sub conscious like a time capsule ready for us to deal with at another time. The good news is we now have new methods such as EFT, Matrix Reimprinting and Matrix Birth Reimprinting to safely release these past frozen conscious and subconscious memories. According to a 1995 study by Dr William Emerson, 95% of all the births in the United States can be classified as traumatic. 50% were rated as moderate trauma and 45% as severe. Currently around 4 million babies[v] are born every year in the US: that ultimately means a high volume of traumatised babies entering the world. On a physical level at the time of our birth many of our body systems are set up for life including our immune system, digestive system, respiratory, circulatory, sensory and hormonal system. These systems are very dependent on the physical and emotional experiences we have. As cellular biologist and author Bruce Lipton[vi] states the cells in our body cannot be in growth and protection at the same time. So just what does that mean? 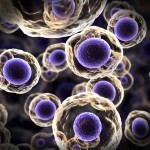 Every cell in our body has a built in drive for survival to stay alive at all costs. Our cells have into two primary functions and are affected by the environment we live in. 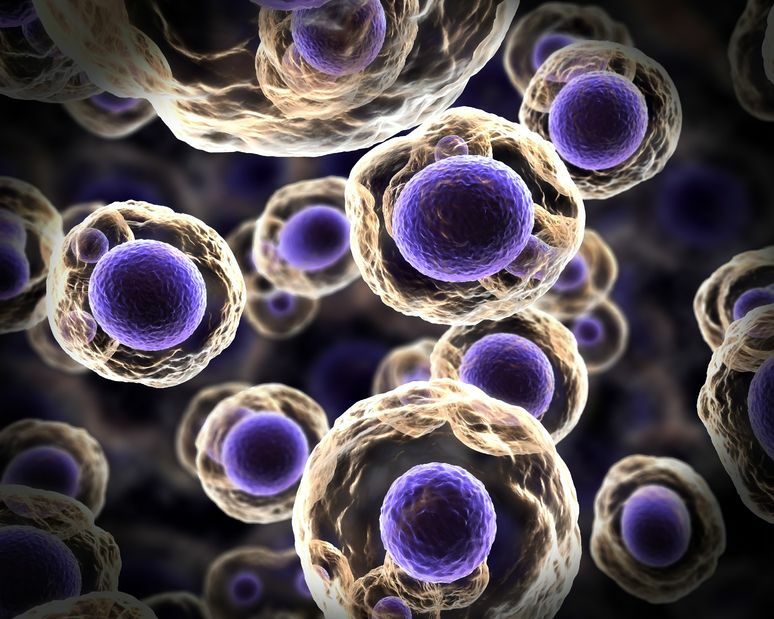 The first function of the cell is to seek nutrients and reproduce more cells to maintain a healthy body and secondly to protect the body from disease and to activate the fight / flight / freeze system if we are under threat, so we can run away, fight or freeze. However you cannot be in these two functions of protection and growth at the same time. So anytime we feel like our life is in danger, we feel physical pain and/or emotional pain such as fear the body’s cells are going into protection, they are not being nourished and reproducing more healthy cells. This is when our health suffers and these events can be traced back to that crucial period around birth. Any times you are feeling stressed your cells are in protection mode. This is why relaxation techniques such as yoga, meditation and the Heart Math Quick Coherence ® techniques[vii] are so good for you. They help to put your cells back into growth mode by reducing stress. As a baby coming into a world of pain and mistrust the cells in the body systems are going to preform much differently to those babies who are feeling loved nurtured and safe. Dr William Emerson states that if you go into his surgery at the age of 45 and list your physical symptoms then he can tell you how your birth was. 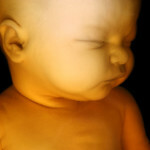 Many of our positive and negative beliefs in life are also created in utero and birth. A painful birth can create the belief that the world is dangerous, human touch is painful and I’m not safe. In Heal Your Birth, Heal Your Life we share Simon’s story about his painful birth. You can see how this affected Simon’s life and how we healed the trauma and changed his belief using Matrix Birth Reimprinting. I worked with Sarah, the mother of a 14-year-old son, Simon, who didn’t want to be held or touched by his parents since birth. Although she wasn’t aware of it at the time of his birth, his collarbone had been broken and this was added to the painful experience of the forceps delivery during the birthing process. Every time Sarah held him to feed him, baby Simon screamed, so she had to prop him up in a chair in order to bottle-feed him. It wasn’t until three months later that the doctors finally discovered he had a broken collarbone. By that time, Simon had already made the decision that it was too painful to be touched and still objected to being held. Using Matrix Birth Reimprinting, Sarah and I went back to the time of Simon’s birth and she apologised to him for not realising he was in so much pain. We tapped on him for his pain and frustration at not being understood. We then guided him back through a healthy birth and bonding experience and reimprinted him happily breastfeeding. The evening of the session he came into the kitchen with a friend whilst Sarah was washing up. He said, “Mum, I’ve hurt my back playing football, can you rub it for me?” After she had done so, he thanked her and gave her a huge hug. This was very atypical behaviour for him. In fact, this was the first time in his life that he had initiated contact with her. To purchase the book go to www.healyourbirthbook.com and follow the links to the online suppliers. Psychobiology of the Human Newborn. Paul Stratton (Ed. ), pp. 191-220. London: John Wiley. [iv] Chamberlain, David B, Phd. Babies are not What We Thought: Call for a new Paradigm, Journal of Prenatal & Perinatal Psychology & Health 14. 1/2 (Fall 1999): 127-144.